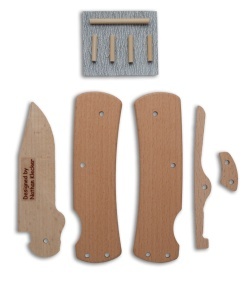 Glenn Klecker's son, Nathan, came up with this idea for a pre-cut, easily assembled softwood knife kit. 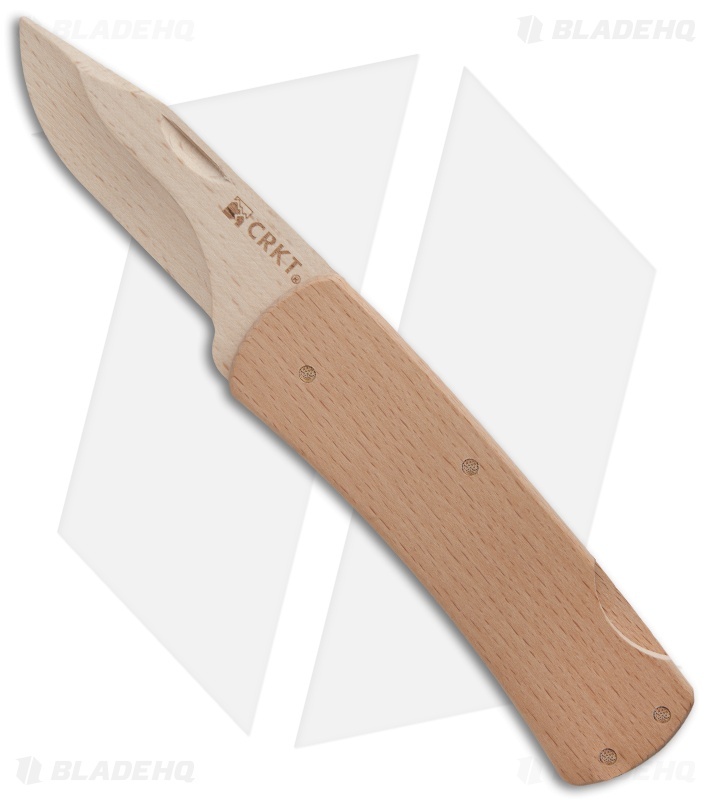 Nathan's Knife Kit from CRKT is patterned after a lockback folder. 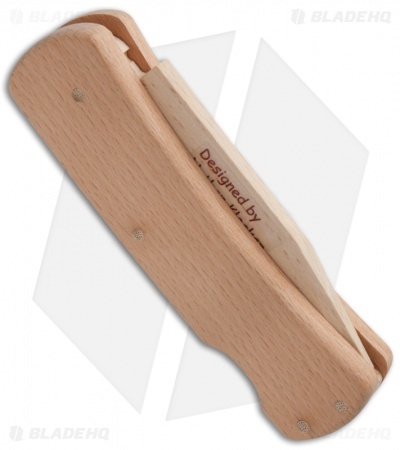 The softwood parts in this kit are precision cut and shaped. The blade is dull and safe. Just follow the assembly instructions included with the kit. Nathan's Kit is an easy first woodworking project and it is an excellent way to acquaint children, seven years of age and older, with the fundamentals of knife safety and responsibility. The kit is slightly oversized for easy assembly by young hands, and comes with complete detailed instructions as well as knife safety education tips. 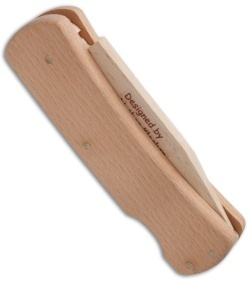 Great for young kids, especially Scouts. I bought this for a scouting project for a new scout. Makes a great gift as well.